Journalist, essayist, and educator. She is passionate about the technologies and social issues. She strong believe in social innovation and she has been in international cooperation for many years. 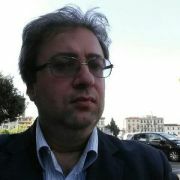 Lecturer at the University of Turin and Italian Institute for the International Politics Studies. She authored several e-books and is the director of VpS since 95. She won several awards including Social Affair Journalists and Sodalitas Social Innovation. Tightrope walker, balancing between Communication and Cooperation. She works to integrate these two areas through the potential of the Internet and of the ICT. 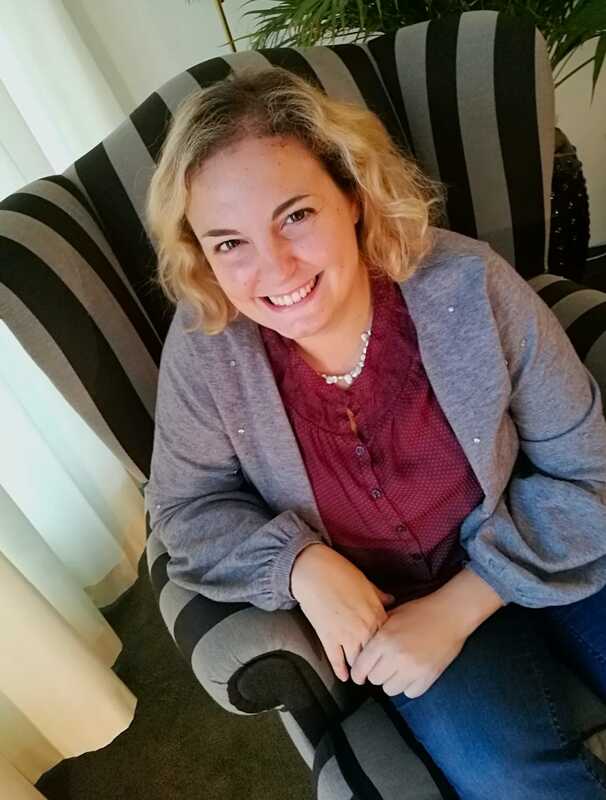 After some in field activities in South Africa, Benin, Burundi and a collaboration with the team of Robin Good, she is now working for CISV and ONG2.0, hiding behind articles, posts and tweets. Human rights and environmental activist. Since 2010, Ron has been leading the Digital team of UNICEF Innovations Lab Kosovo (ILK), a unit of UNICEF Kosovo, where they look across sectors and fields to identify methods, technologies, and tools that promise to advance our service to children and youth. 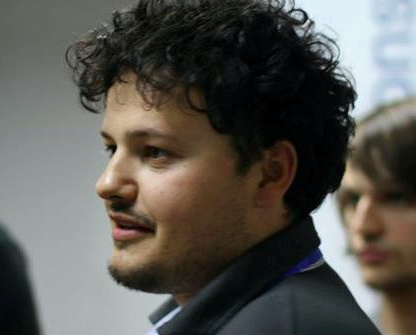 He also co-lead Citizen Science project in Kosovo, where he is responsible for coordinating the work between different youth-led committees, partners and stakeholders from Kosovo’s civil society organization, media outlets, and institutions. Non-profit professional. 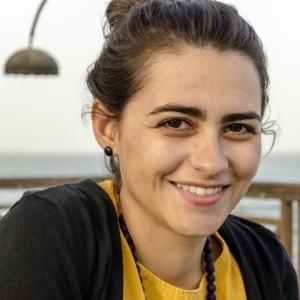 After graduating in International Sciences at the University of Turin, she worked in Italy in volunteer development and intercultural training and in Senegal in development cooperation projects. She is attending a master course in Project Management and she dreams a world where the non-profit sector is appreciated for its outstanding competences, professionalism and effectiveness. 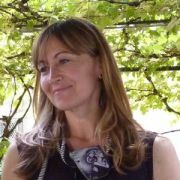 An architect, researcher, and director of the Center for Research and documentation in technologies, architecture and cities in developing countries within the Politecnico di Torino. She has dealt for some years with collaborative mapping for social inclusion and community participation to urban regeneration processes. A researcher and journalist, he is keenly interested in water policy and the relationship among politics, religion, media, and development. During his time at the University of Turin, he consulted for the Foreign Affairs Minister, the United Nations, NGOs, and local institutions. His work mainly involved Ethiopia, South Sudan, Morocco, Serbia, and Myanmar. A journalist with extensive experience in Latin America, Russia, and the Middle East (especially Iran and Israel/Palestine). At the moment, he is a Ph.D. candidate at the Center of African Studies at the University of Edinburgh where he researches mobile technology adoption among Somali refugees in Kenya. 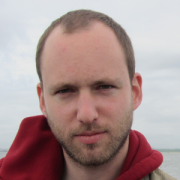 Researcher in international relationships and communications for the University of Oxford, where he studies how new communication technologies affect political participation, especially in Africa. He has lived in Ethiopia for years, where he worked for UNESCO while conducting research for his Ph.D. dissertation. He successfully gained his Ph.D. from the London School of Economics in 2010. She belongs to CSP where she deals with innovation in ICT used for educational purposes. 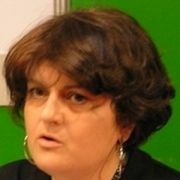 She collaborates to European projects about online learning, even by means of videogames. 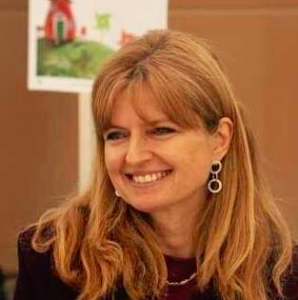 Director of the Dschola association and president of Media And Learning, she contributed to the start-up of the Italian chapter of Global Voices Online. 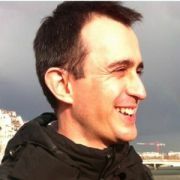 He is a Human-Machine Interaction and Web tools and applications professor at the University of Milano-Bicocca. He has been into computer science for over 40 years, both as a university professor and as an entrepreneur. In most recent years, he published the following books: Nonprofit on the web (2014), Easy to use (2010), Shaping the web (2006), Website check-up (2004). 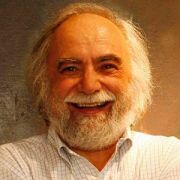 Founding member of a professional association known as GISMAP and gvSIG member, he is a major expert in data gathering, usage and processing in GIS environments in developing countries. For over 15 years he has worked on Geographical information systems and remote sensing, both in Italy and Northern and Sub-Saharan Africa. 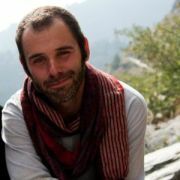 At the moment, he is the local manager of the project pertaining to Italian Development Cooperation in Afghanistan. From 2004 on, he focuses on the research and practice of applying ICT for sustainable development. He worked with universities (Columbia University, MIT IDI, UniMi, USI-Lugano), NGOs, FAO and Italian Development Cooperation in Africa, Asia, Caribbeans and Middle East. 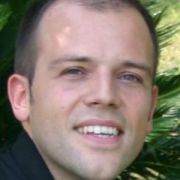 Antonio Vetrò is Director of Research at the Nexa Center for Internet and Society at Politecnico di Torino (Italy). He studies the impact of digital technologies on society, to understand benefits and perils of the current "digital revolution". With such a commitment, he has also participated in several development cooperation projects in Bosnia i Herzegovina, Kenya, India and in local communities in Italy.